Glorious copper lancets adorn the hackles of the Black Copper Marans like pieces of rose gold. These are probably one of the most notable chickens in the world next to the green, blue, and pink egg laying Americana. 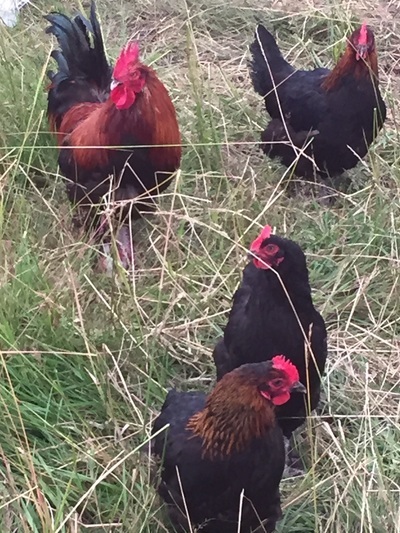 Even the newcomer to poultry can identify the Marans in a flock with a quick glimpse of the coppery golden shimmer and notable feathered shanks. Often times pointing out that there is a gorgeous Marans in someone's flock may lead to a conversation of an hour or more. The keepers of the Marans bloodlines are fanatical to say the least, and because of that the Marans are highly sought after. 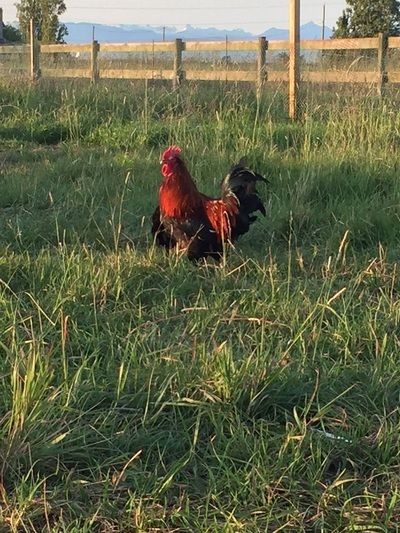 The breadth of work involved in breeding a productive line with a nice dark egg, with proper conformation and feather colouring, as well as shank feathering and temperament at times seem unattainable. Most cases you can consider yourself lucky if you get two out of the four. A good reason why Marans are much more expensive than the common hatchery bird. 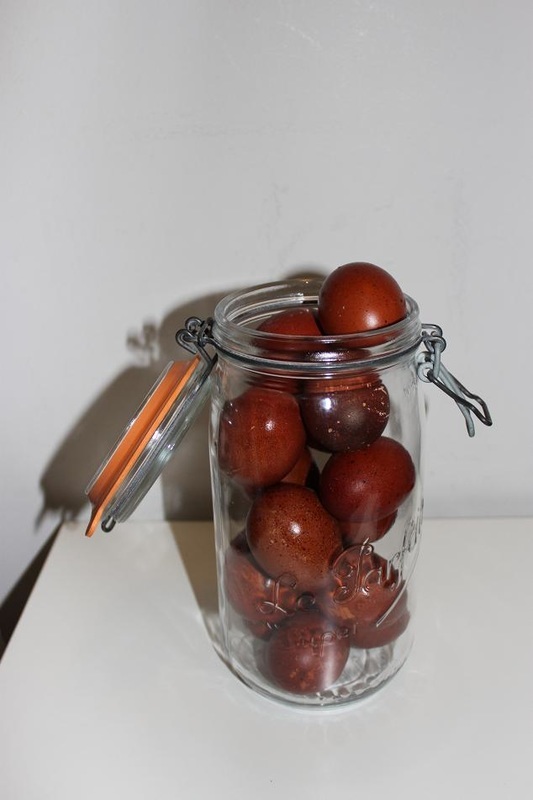 What started as a need for my wife to add chocolate colouring into our table eggs quickly grew out of hand (how could she not know that it wouldn't?) with my chicken addiction. We tried several lines of "true" Marans north of the border and decided that keeping Black Copper Marans was going to work for us. It was a challenge I was happy to accept. We had several costly learning curves along the way. We found quickly that not all Marans were created equally no matter how well the marketing salesperson had reeled us in. Some lines of birds were destined for the soup pot rather than perpetuating a problem for others by reselling them to make a quick buck. Among the numerous faults were instances of every egg laid having meat spots. What good is a chicken when you can't eat the eggs? We eventually settled on a French line kept by an older poultry person that had been brought to Canada at a time when the borders and air travel were less closely guarded and avian influenza was the least of the problems Canada was facing. This line managed to produce a rooster that carries the genetics for an egg dark enough to keep me happy and I kept a few hens that are ok. 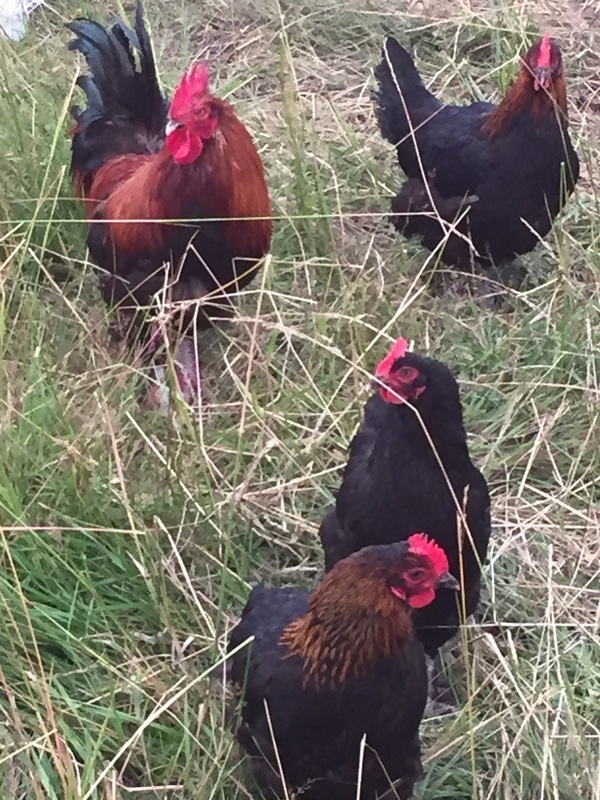 The other line we were very happy with was the line we imported to Canada from Florida out of Greenfire Farms Certified Black Copper Marans collection. 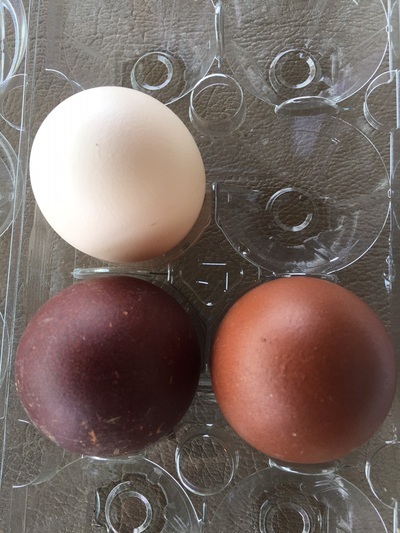 At first I wasn't keen on the five-ish coloured eggs as I held them up against my Marans egg colour chart. However the vigor produced by crossing both lines produced a truly wonderful thing. Not always perfect but so full of life unlike most Marans I'd seen suffering the Seawall Wright effect at the hands of small breeders who were only seeking a dark chocolate egg. This crossing of both our European line and GFF are now producing a range now of up to 9 on the Marans scale. I don't profess to be a Marans expert or a breeder of the caliber of Bev Davis or the like. 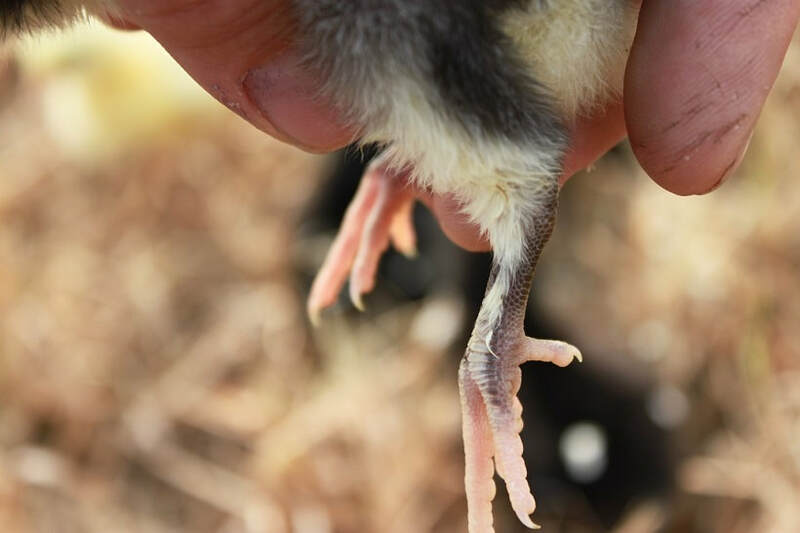 However, we are happy to have produced a line of Marans we are extremely happy with and how efficiently and effectively we produced this particular line of Marans. When you are hatching nearly 3-500 chicks per year of your favourite breed, it tends to put you at an advantage. We've been working with these for long enough that I feel comfortable calling them Grade Eh Farms' Black Copper Marans. For genetic purposes not all of our birds lay the elusive darkest egg, we expect to trap nest the best hens at the end of their laying cycle to continue forward with the 2017 breeding program. I have been toying with the idea of breeding some black skinned Marans. If you happen to get one of those by accident please don't write me nasty letters of contempt. Have fun with it instead. In my opinion that is how some of the greatest domesticated chickens came to be. Hoping you decide to work alongside us with some of our Black Coppers.